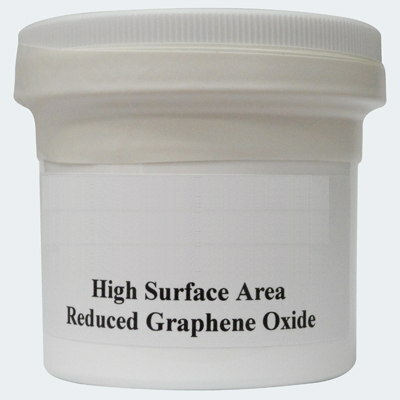 Graphene oxide flakes powder with high surface area. Interested in this material? Let us know!